Because we here at Son of a Sailor only accept the most formal of business behavior, at our last staff meeting we built what we think is the coolest pirate ship of all time. It was out of Legos, yes, but that only enhanced the grandeur. With toys on the brain, we found some vintage images of toys that are almost cooler than their modern-day counterparts. The blog Modern Mini Houses posted these photos of vintage Lego kits from Ebay. We now want to live in the adult-sized version of these futuristic rooms. 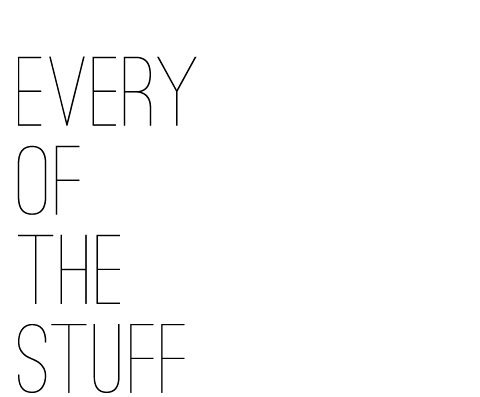 In 2014, these would also be a neat display piece for a living room table. 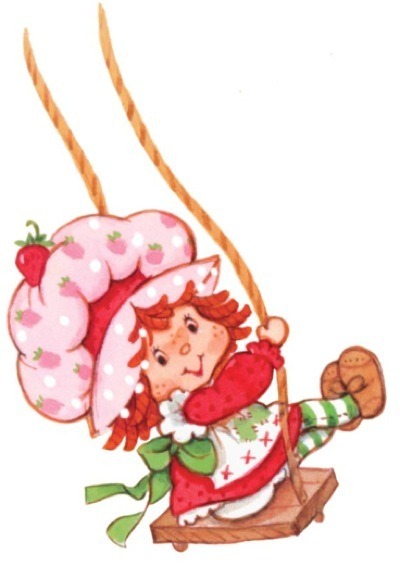 Flipping through an old issue of Lula Magazine reminded us of how fashion-forward Strawberry Shortcake and friends were. Those pinafore and tights combinations would look just as rad today. This post from The Greyest Ghost has photos from Lula’s high-fashion re-imagining of Strawberry & Co. Studio manager Amanda introduced us to the wonder that was Monchichi. 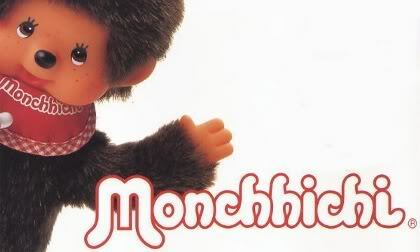 Equal parts truly bizarre and super cute, the Monchichi dolls were a line of Japanese stuffed toy monkeys licensed by Mattel from 1974 to 1985. There was a short-lived animated TV show (please bring that back, xoxo Son of a Sailor), and if you google Monchichi you find all sorts of great photos like this comparison of Bruno Mars to a Monchichi doll.